Yes, Now there is Lemon Mint in the Coconut Milk Soap! 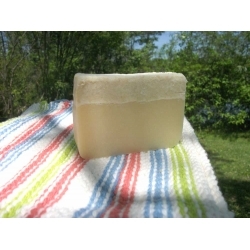 When you lather up with this Lemon Mint Coconut Milk Soap you can feel the silky smooth creamy lather. Oh, what a soap with a hint of mint and the richness of coconut milk. We've added skin-smoothing olive oil and moisturizing shea butter for a silky smooth lather. This soap is truly a pleasure. You can use this soap as a shampoo. Not all Coconut Milk Soaps are the same. To truly be called a coconut milk soap, soap bars should have at least 10% coconut milk or more. 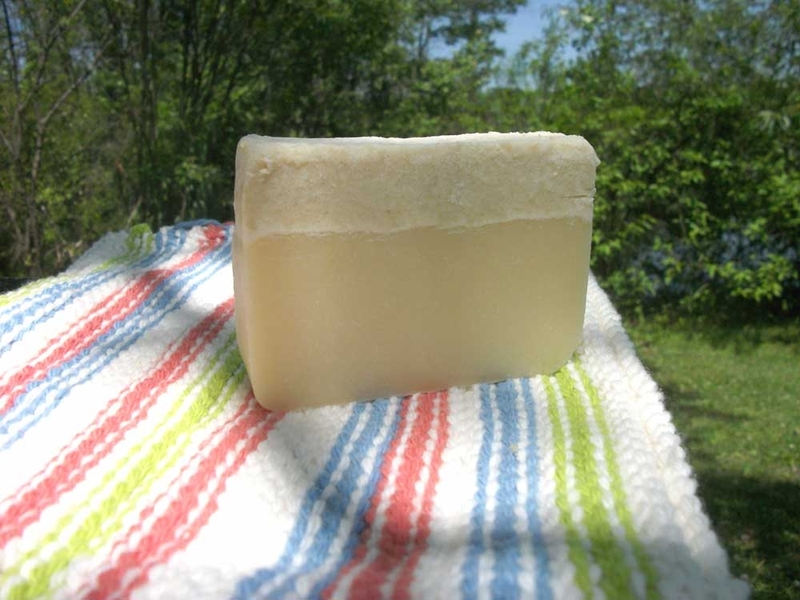 Our Lime Coconut Milk Soap averages almost 15% coconut milk per bar. * Note: Hot baths and showers are incredibly drying to skin, which can counteract the benefits of moisturizing your skin. When bathing or showering, use lukewarm water, and stay in no longer than 15 minutes. Coconut Oil, Palm Oil, Safflower Oil, Coconut Milk, Glycerin, Shea Butter, Purified Water, Olive Oil, Sodium Hydroxide, Sorbitol, Sorbitan Oleate, Soy Bean Protein, Beeswax, Titanium Dioxide, Lemon, Spearmint, Bergamot, and Benzoin Essential Oils.